A special date night is coming up with my hubs this Thursday night, the beauty of it is that there isn’t a special occasion, it’s not a birthday, or an anniversary. We do not have many of these and I get a little too excited at the idea of no kids and a cute outfit! 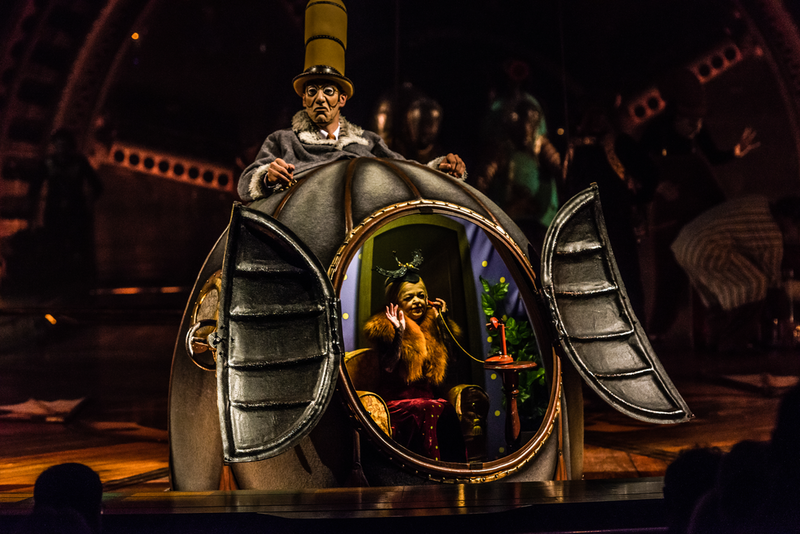 We have the opportunity to see KURIOS by Cirque du Soleil and I cannot wait! 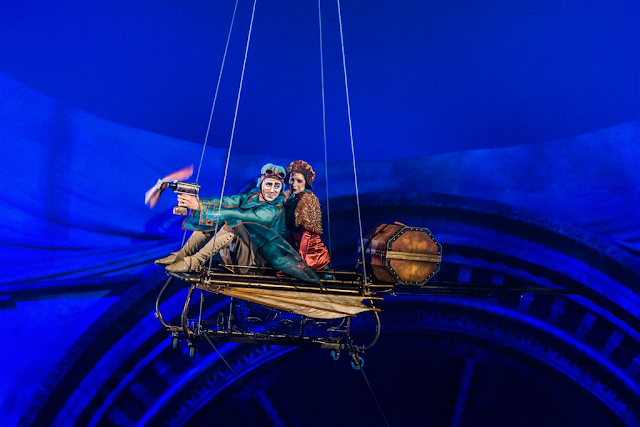 We have been major Cirque du Soleil fans for years making it to their shows almost every year, always being taken into another world of enchantment. With the stunning acrobatics and the elaborate costumes they have the ability to pull you out of the daily grind into something magical. Imagination: A wold inside of a world of wonders. I have a feeling this show will be no different, promising to show us that anything is possible through the power of imagination. My curiosity has been sparked and sharing it with my hubby (and did I say no kids) has me looking forward to this night more than ever. Knowing us this image, makes me remember the time my husband and I went flying. One of his goals to become a pilot and me by his side someday. If you have a chance to have a night out make sure to check out KURIOS – Cabinet of Curiosities, April 6th – May 21st at the Sam Houston Race Park. You can follow me on Instagram Faith_Coffee_Love and on Twiiter @FaithCoffeeLove to see more post on the night of the Premier! This is a sponsored post, we have been invited to attend the KURIOS Premier, all thoughts and opinions expressed are my own. Date nights are MUCHO important with all the stress and pressure our lives have. I'll be there with my husband tomorrow night as well for our date night!